The theory of corporate social responsibility revolves around the discretionary, ethical, legal and economic expectations placed on businesses by society, Ethics, in this case, pertains to the perceived duty of businesses to adhere faithfully to law and avoid activity that undermines the welfare of investors, consumers, employees and citizens in the pursuit of profit. To some it conveys the idea of legal responsibility or liability; to others, it means socially responsible behavior in the ethical sense. 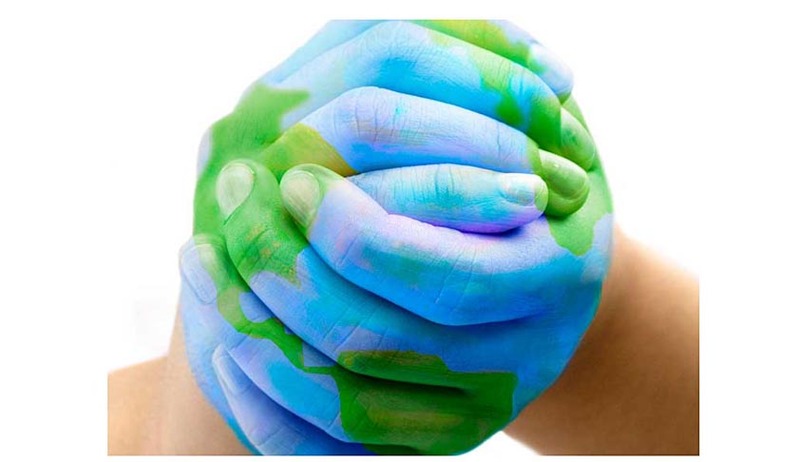 CSR in India has traditionally been seen as a philanthropic activity. And in keeping with the Indian tradition, it was an activity that was performed but not deliberated. India, by enacting such legislation became the first country to legally recognize Social Responsibility. It is interesting to note that the concept of social responsibility was not a statutory mandate before the enactment of the new act. Companies Act, 1956 does not provides any provision relating to corporate social responsibility. By virtue of sec. 135, now the companies has to manage its accounts so as to include such activities as provided in schedule VII of the companies Act 2013 by. Such a provision has created unfriendliness in the mind of the companies which oppose generosity or are against the concept of contributions which forms a primary premise of CSR. On the other hand it can be argued that the inclusion of the CSR mandate under the Companies Act, 2013 is an attempt to supplement the government’s efforts of equitably delivering the benefits of growth and to engage the Corporate World with the country’s development agenda. Such an innovative and positive approach will surely strengthen the social standing of every company implementing CSR. The provision in the new companies act, 2013 could be considered as analogous to the Small and Medium Enterprises (SMEs) which significantly contributes to the economic growth as well as the welfare of the citizens. It is stated in the proviso to sec. 135 of the new companies act, 2013 that the company while performing its function under this provision, shall give preference to the local area and areas around it, for spending the amount earmarked for corporate social responsibilities activities.